VedaPulse Home is a compact device that allows independently monitoring your own health state, keeping a health diary, exchanging data with a specialist for a timely control and advice, as well as for performing autogenic training to boost the process of the body’s self-regulation. Many scientific papers were written about the importance of correct evaluation of the human’s functional state. Many monographs, articles and dissertations were dedicated to this topic. However, in spite of their relevance and high theoretical value, regular patients care about evaluation of their own bodies’ functional state. VedaPulse Home was created for that specific reason. It allows performing analysis of the body’s functional state not only within the walls of a well-equipped medical or research center, but also at the comfort of your home. Such assessment will not take much time and data transfer via coded channel through Internet will help specialists to perform a more accurate decoding of the test results. 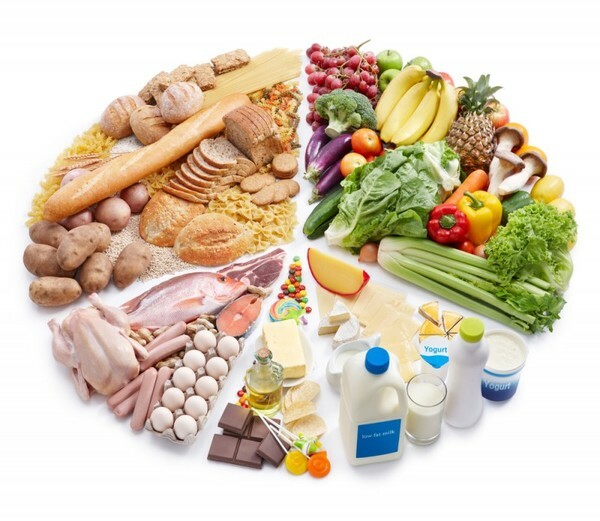 - Rehabilitation of the heart after cardiac diseases. 1. Function of synchronization with VedaPulse Professional device. After performing analysis using VedaPulse Home, patient can send the test results to any chosen specialist anywhere in the world and receive recommendations for correction of their health state. 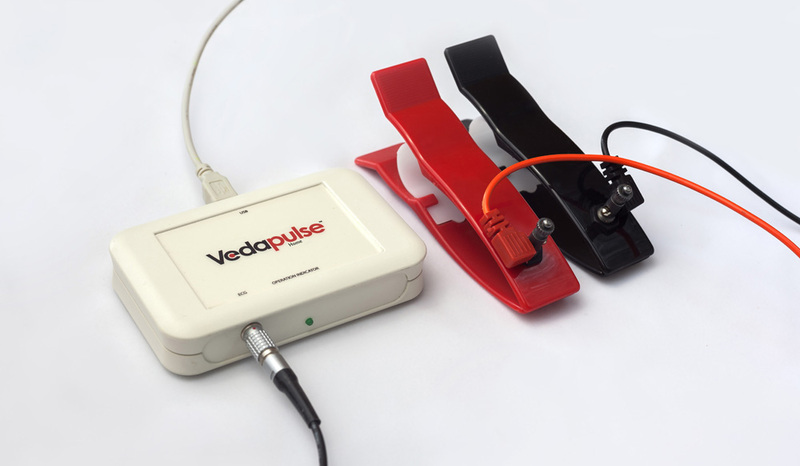 The unique feature of the VedaPulse systematic approach is that the analysis of the heart rhythm is performed based on both – modern physiology and Chinese, Tibetan and Ayurvedic medicine. Specialist will perform express testing of the heart rhythm and will create an individual rehabilitation program that will include diet, herbal therapy, aromatherapy, etc. 2. 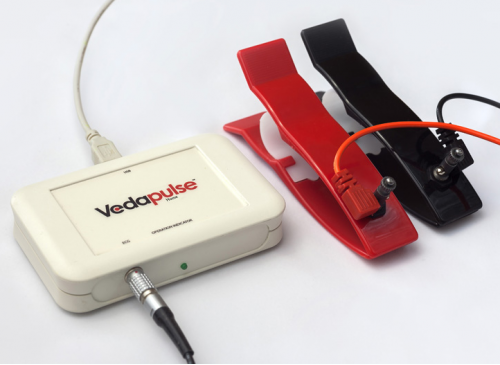 Using VedaPulse device patients can check their own health state. After a 5-minute recording of the heart rhythm, the software will show the main indexes: stress index, index of the morphofunctional state, rate of biological aging and adaptation cost. 3. VedaPulse Home also teaches to relax and decrease stress level in the heart with the function of cardio biofeedback. In addition, this positive effect improves the functions of all the internal organs. During cardio biofeedback session, the software will demonstrate on the computer screen dynamics of stress level in the heart in a form of a game. During this session, the goal of the patient is to relax. If the goal is achieved, the software will show it visually on the screen. When the patients see that they are doing everything correctly, they can reinforce this skill using the most convenient method, for example, autogenic training, or breathing exercises.